Special rates are offered to guests staying on a long term basis. A monthly rate will be negotiated according to your budget, length of stay and choice of accommodation. 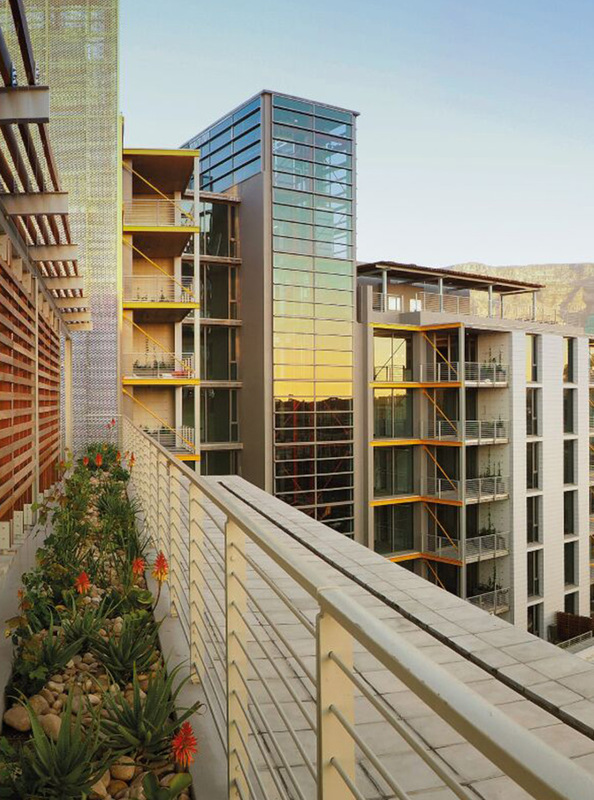 Nestled in the unparalleled location of the Clock Tower precinct of the V&A Waterfront lies Silo Apartments. Silo Apartments offers long term rentals that are perfectly prepared, pre organised and tailor-made to suit your stay. Every aspect is covered before you even arrive, from bicycle rentals to beach club memberships. Detailed, carefully selected options allow guests the freedom to customise and organise their stay, easily and efficiently, before they step off the aeroplane. By the time they arrive, guests can seamlessly slip into local living, with the best local hangouts, shops and leisure activities already available to explore. A minimum two month rental applies to Silo Apartments. Quayside Suites offers luxurious, fully furnished apartments near the famous V&A Waterfront and just a few minutes from Cape Town’s central business district. All the Suites have magnificent views of the city and some views of its renowned Table Mountain. Quayside Suites has a total of 22 apartments with a choice of one or two bedrooms. Each suite is spaciously laid out, décor is modern, furnishings are beautiful and the finishes lavish. All of which combines to ensure guests enjoy a sense of deep satisfaction and relaxation. No expense has been spared from granite worktops in kitchens to fully-tiled bathrooms, big-screen TVs and balconies. In keeping with facilities offered at top class hotels around the world, Quayside Suites has a well equipped gym. Parking is also provided, under cover and completely secure. Quayside has a minimum of 6 months rental period. The Waterfront Village is favoured by families for many reasons that include the location of the village, its luxurious standing, services, facilities and the appeal of the village’s proximity to the V&A Waterfront. The Two Oceans Aquarium is within walking distance, offering hours of entertainment and a family-friendly restaurant with a supervised play area, allowing mom and dad a chance to rest! 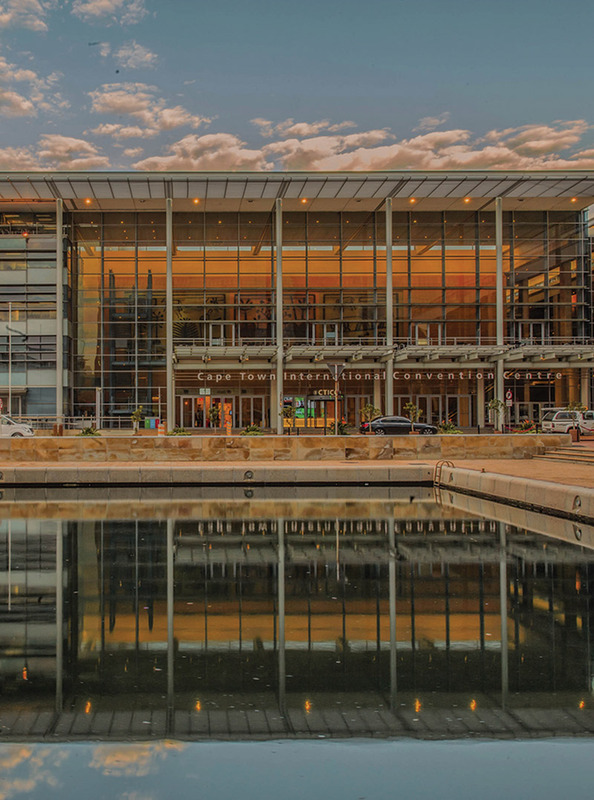 There is often a musical or theatrical production happening at the amphitheatre in the Waterfront to entertain the kids, movies in the shopping centre, boat trips and much more. Parents will be delighted by the beachfront attractions in Mouille Point, such as the Putt-Putt course, the Kiddies Blue Train and the Serendipity Maze, only 5 minutes drive away from the Waterfront Village. Book a 2 Night Stay in a 2 Bedroom Apartment at the Waterfront Village and receive 1 complimentary activity for 2 children under the age of 12. 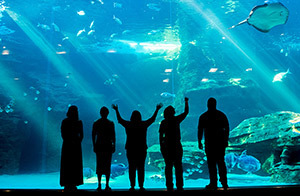 Choose between Two Oceans Aquarium, The Big Wheel or the Jolly Roger Pirate Boat. The Waterfront Village Apartments are within walking distance to Cape Town’s CBD and CTICC. 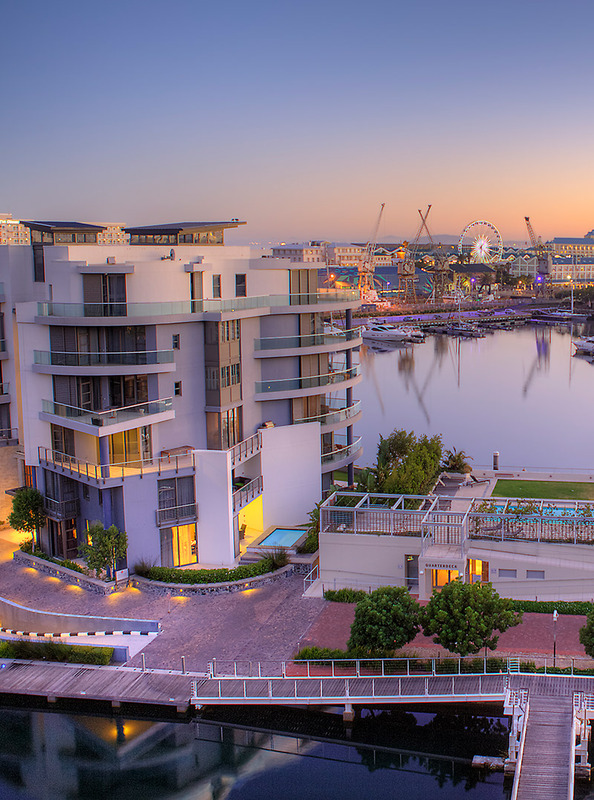 The Marina features a gym onsite as well as boardrooms and conference facilities in the V&A Waterfront vicinity. Prearrangements for these services can be facilitated by your dedicated Online Host. – Flexible booking terms and conditions. No cancellation fees.